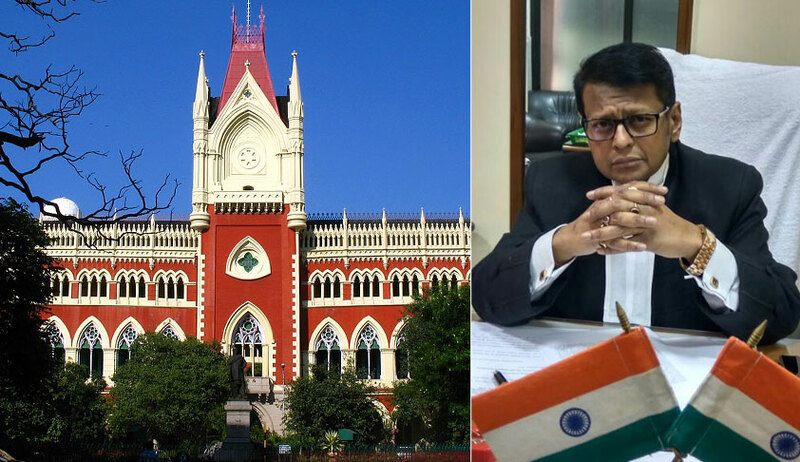 The Calcutta High Court on Wednesday stayed the publication of Common Law Admission Test (CLAT), 2018 results till 25 May, when it intends to hear a Petition challenging this year's examination which is already facing several such challenges before the High Courts of the country as well as the Supreme Court. "Put up this matter for further consideration on May 25, 2018. In the meanwhile, CLAT Committee and/or concerned respondents shall not publish the Rank List of the CLAT-2018 without the leave of this Court. I make it clear that this interim order is till May 25, 2018. Affidavit of service has been filed. Mr. Chatterjee learned advocate instructed by Mr. Subhaji Das submits that further service has been effected on electronic mail on the concerned respondents", Justice Protik Prakash Banerjee said in his order. The Supreme Court is currently hearing a Petition filed by six students from three States demanding a retest. Filed through Advocates Anand Shankar Jha and Siddharth Tiwari, the Petition highlights various instances of "grossly improper, arbitrary and negligent conduct" of the examination, and claims that students from more than 15 States are likely to join the petition in the near future. The Apex Court vacation Bench comprising Justices A.M. Khanwilkar and Navin Sinha has now directed advance copy to be served on the respondents, requiring the orders, if any, passed by any of the six High Courts seized of similar petitions to be placed before it, as well as any reply that may have been filed by the authorities therein. Jodhpur Bench of the Rajasthan High Court, on a similar Petition, has also directed that in case the exam results are declared before 29 May, when it is set to hear the matter, the results would be subject to the outcome of the Petitions before it. Punjab and Haryana High Court has been seized of the matter as well, and the Delhi High Court has issued notice on another Petition filed by Akhil Bhartiya Vidyarthi Parishad (ABVP), along with one candidate who appeared for CLAT UG and another law graduate who appeared for CLAT PG. Besides, a father daughter duo has approached the Madhya Pradesh High Court, demanding cancellation of the examination and a retest to undo the harm done due to the widespread technical glitches experienced during the May 13 exam.